This is the best exfoliator I have ever used. I came across it when I did a facial at a spa. Recommend it for everyone to give it a try. I love elemis skincare and this is a must have from there range. This does contain small beads but they do not scratch the skin but very fine. Another great thing is that it is safe around the eye area where build up of eye creams can cause milia. This provides a great gentle exfoliation and leaves skin so fresh and silky soft. The fragrance is amazing and just heavenly. I always have this in my skincare wardrobe. 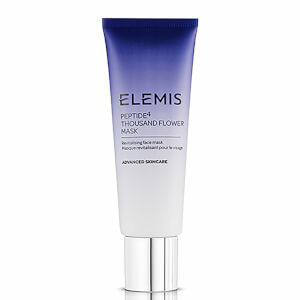 I love this Elemis Gentle Rose Exfoliator, it cleans the face so good! This does what is says and is nice and gentle. The price is good too.